​Sky Sports pundit Paul Merson has lauded Arsenal goalkeeper Bernd Leno's recent performances, claiming the German is keeping veteran Petr Cech "a million miles away" from the starting XI. Arsenal extended their unbeaten run in all competitions to 17 games on Sunday as they overcame a stubborn Bournemouth outfit, and Leno has played a major role in his side's recent run of form. The young German had to bide his time at the start of his ​Arsenal tenure, as he sat out the first six Premier League games with Unai Emery putting his faith in Petr Cech's Premier League know-how. But, following an injury to the former Chelsea shot-stopper, Leno has grasped his chance in between the sticks at the Emirates and is yet to lose a game in Arsenal colours. Talking to Sky Sports, Paul Merson believes Leno's attitude and decision-making qualities should make him Emery's first choice goalkeeper. "[Leno] is doing really well, isn’t he?" 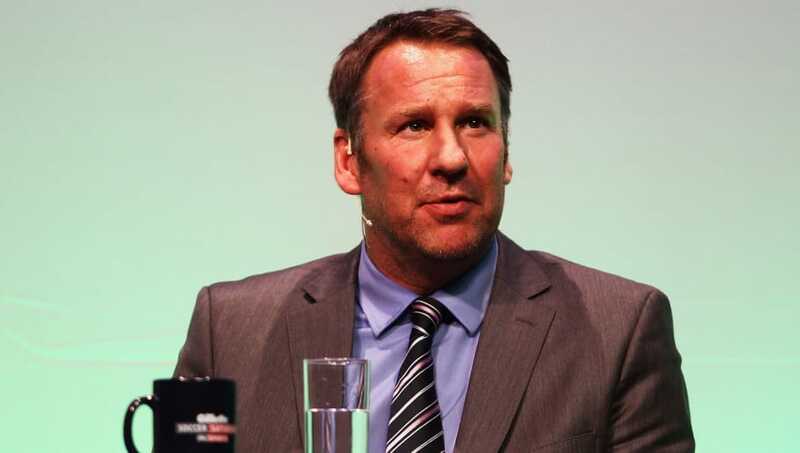 Merson said, as reported by the ​Metro. "He looks a good goalkeeper, he looks like he’s got a good temperament as well. "He’s made some great saves. They’re always out of danger, he doesn’t gamble, he doesn’t go 'oh I think he’s going to hit it there'. "That’s reading the game to the highest level. He’s been outstanding, absolutely outstanding." The 26-year-old signed for Emery's side in the summer for around £19m from Bayer Leverkusen and has appeared 11 times since, keeping three clean sheets in the process. Despite his lack of Premier League experience, Merson believes that Leno has now replaced the perennial ​Petr Cech, who has kept 202 clean sheets in 443 Premier League appearances. "There was talk when Cech got fit, people were wondering if he would come back in. But now you’re thinking that’s a million miles away at the moment. A million miles away." Arsenal will face one of their sternest tests of their unbeaten streak next weekend, as they welcome high-flying north London rivals ​Tottenham to the Emirates Stadium.